We were getting ready to travel. Two cats going with us, two staying. Two carriers prepped…each cat has their favorite towel and toys. 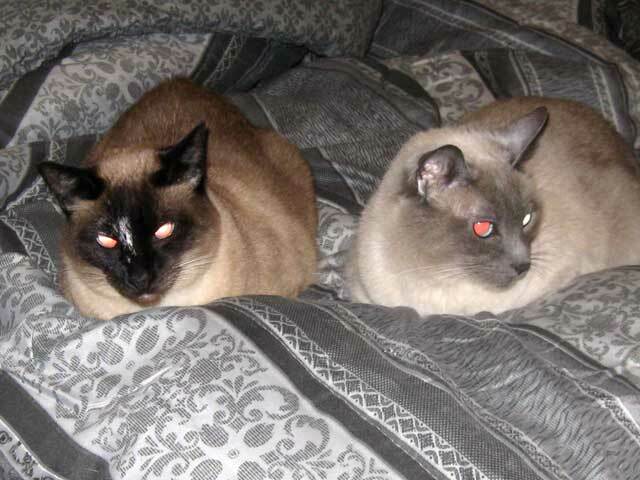 I watched one of the cats that was staying…one of the Siamese girls, systematically enter each carrier, and one by one, grab a toy, toss it out, follow it out and down to the floor, and then pick it up and hide it under the bed…all in the same pile. Rinse, lather, repeat till all toys were gone (about 5 toys per carrier).